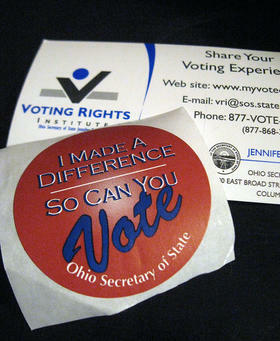 Check your voter registration at the secretary of state's voter-information site. Primary voters this year will decide a host of federal, state and local races, including choosing from among Republican and Democratic hopefuls in the race for Ohio governor, and for the U.S. Senate seat currently occupied by Democrat Sherrod Brown. In the 10th Congressional district, voters will consider a crowded slate of candidates vying for the chance to compete in the fall against incumbent Republican Congressman Mike Turner. 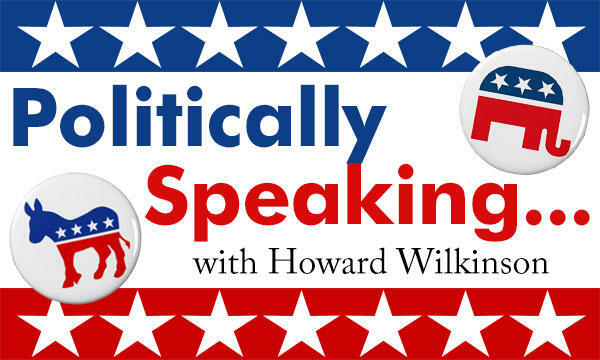 Find coverage of the statewide Ohio races and candidates at the Ohio Public Radio Statehouse News Bureau. 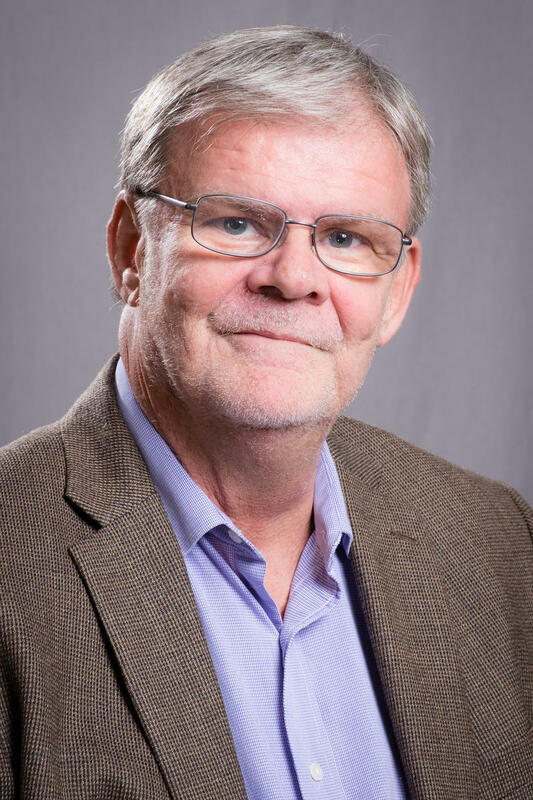 In Dayton, voters will also cast ballots in the special election to replace longtime city commissioner Joey Williams, who resigned earlier this year. The May 8 primary also includes many local school levies and tax issues. And there’s a statewide ballot issue. Issue 1 would change the constitutional process for drawing Ohio’s Congressional districts. For more information on the primaries, issues and the candidates, visit the Ohio Secretary of State website MyOhioVote.com.